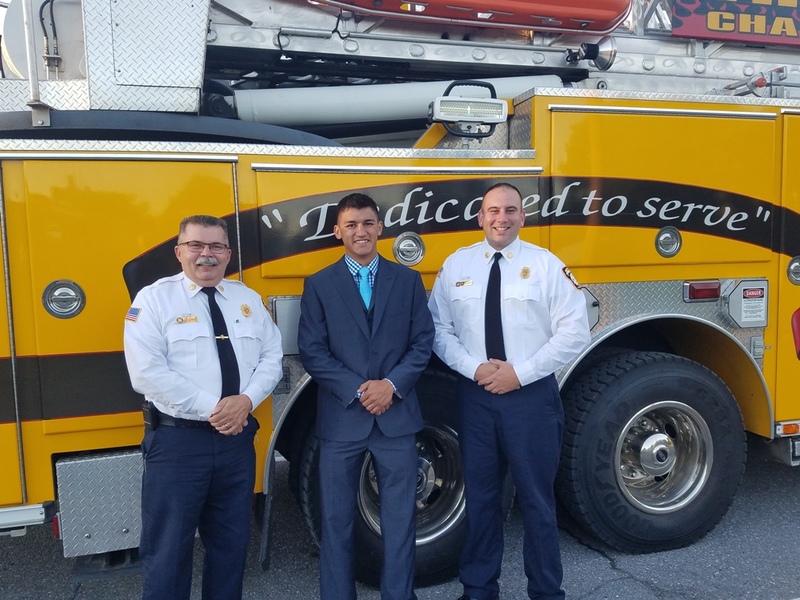 On Monday, August 22, 2016, the Chambersburg Borough Council voted unanimously to appoint Anthony Chen (Chen) as a Probationary Fire Fighter “A”. He is assigned to A Shift with a start date of Sunday, August 28, 2016, and was sworn in by Mayor Darren Brown during the meeting. Chen resides in Newville and is currently a volunteer with both Newville and Newburg Fire Departments. He spent five years in active military service with the 82nd Airborne, fifteen months in Afghanistan, and the last three years in the Army Reserve. Chen comes to us from SMX at Amazon where he hired seasonal employees at the Fulfillment Centers across the Northeast. 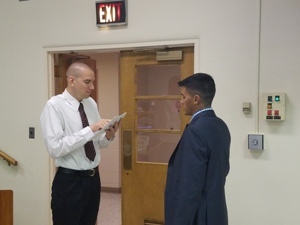 Chen completed Pro Board Certification in Firefighter I and a Hazardous Materials Technician course this past weekend. 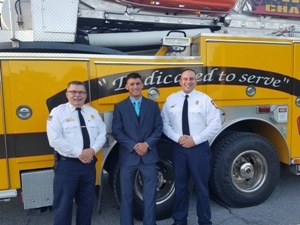 He will report to HACC for eight weeks of intensive training along with other career firefighters from throughout the state, date yet to be determined. Congratulations Chen and Welcome Aboard!